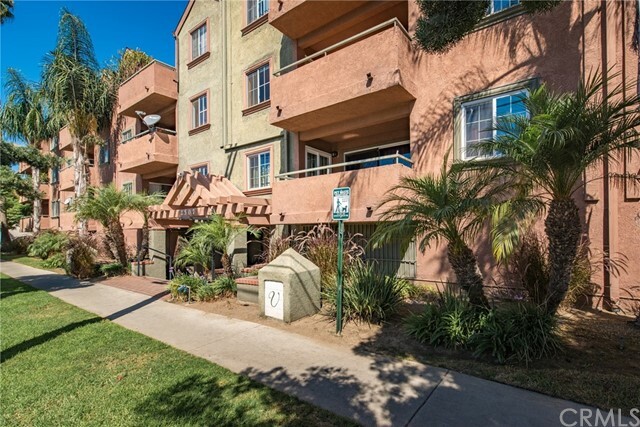 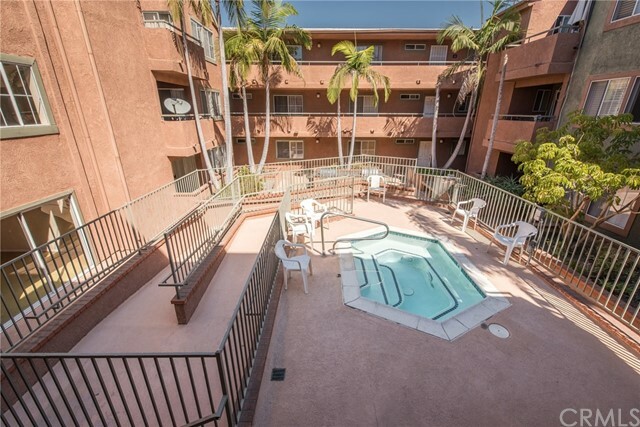 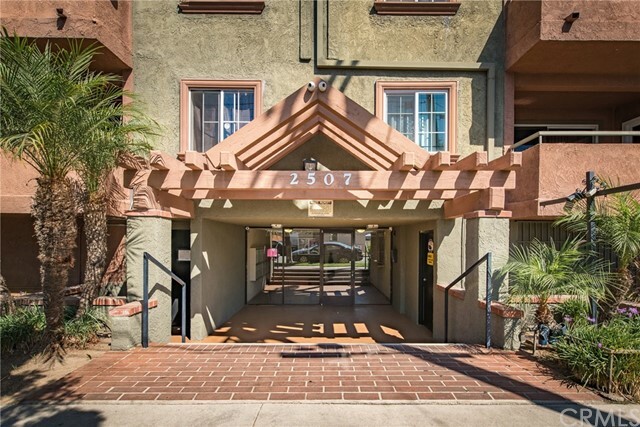 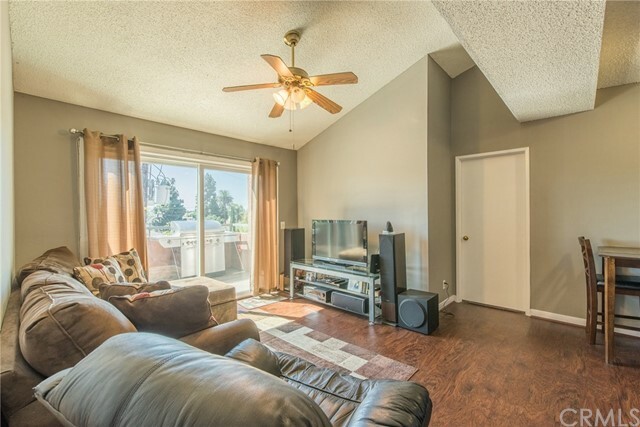 Gorgeous condo in the heart of Long Beach with excellent city views, this 2 Bedroom 2 Bath unit has it all! 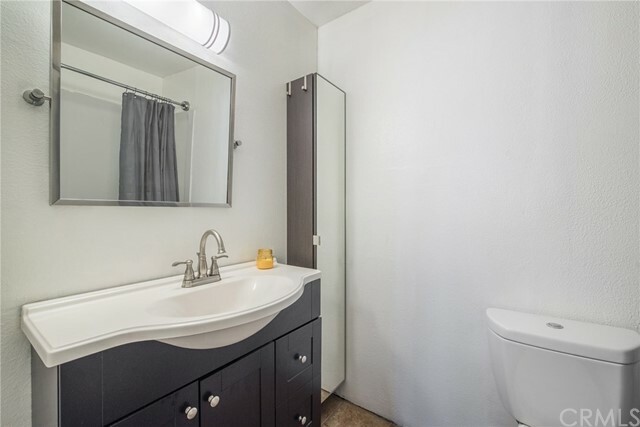 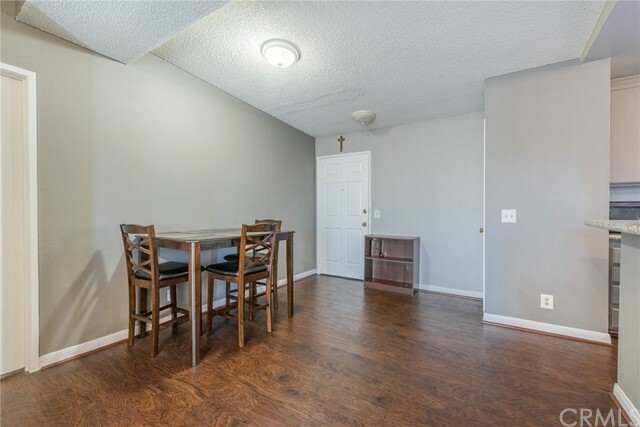 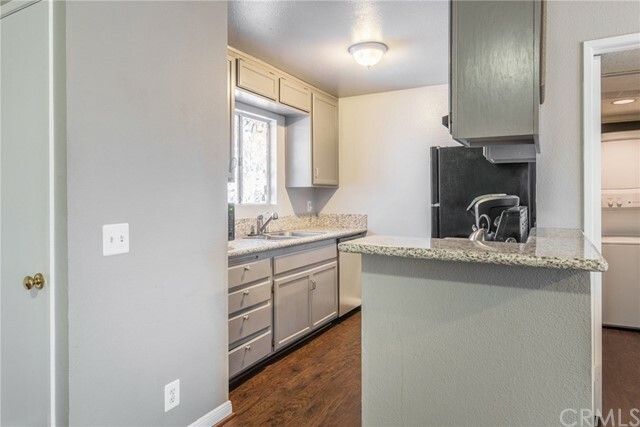 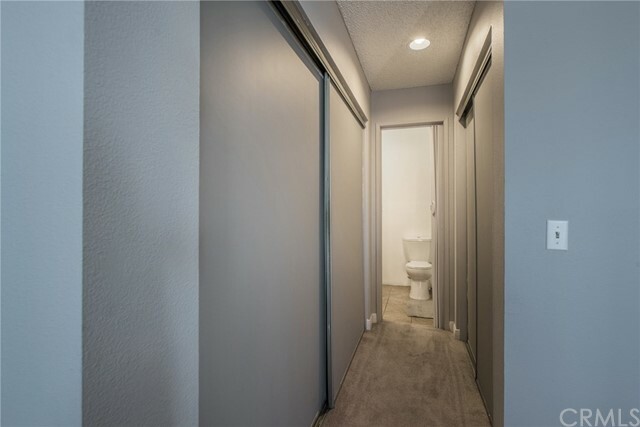 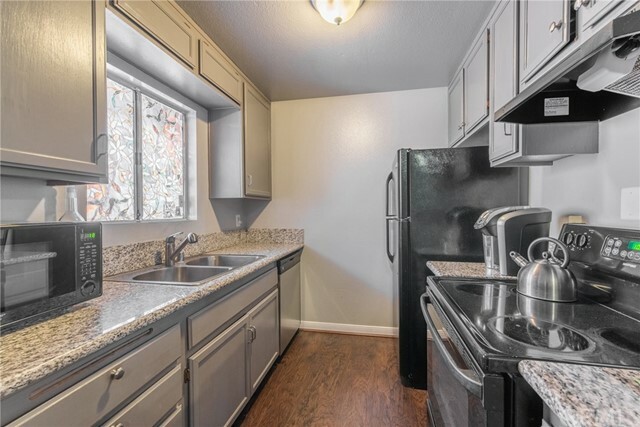 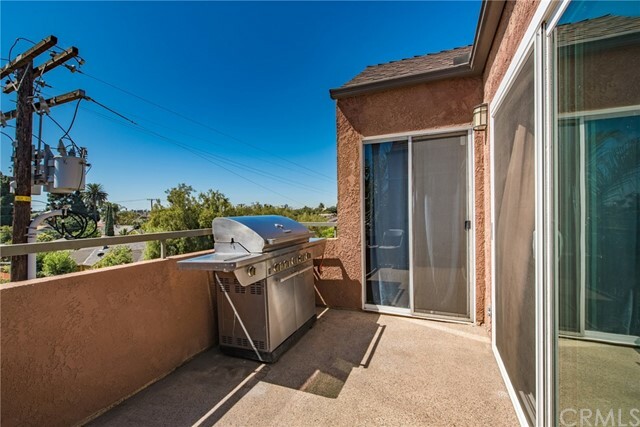 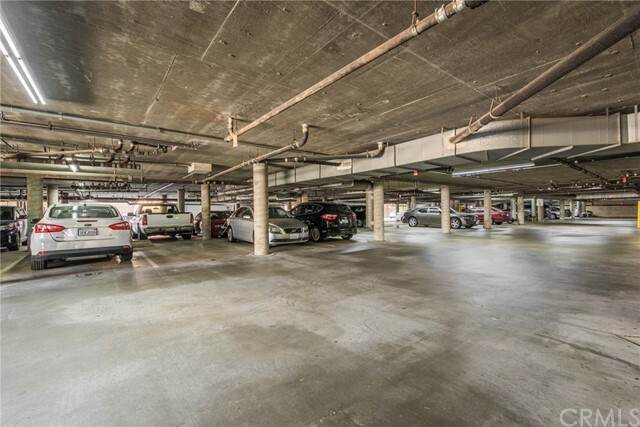 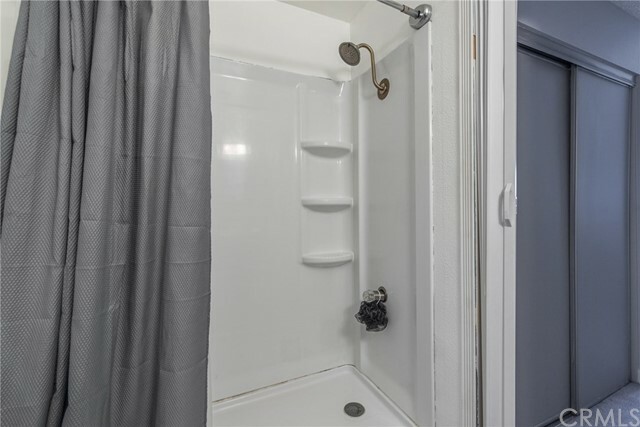 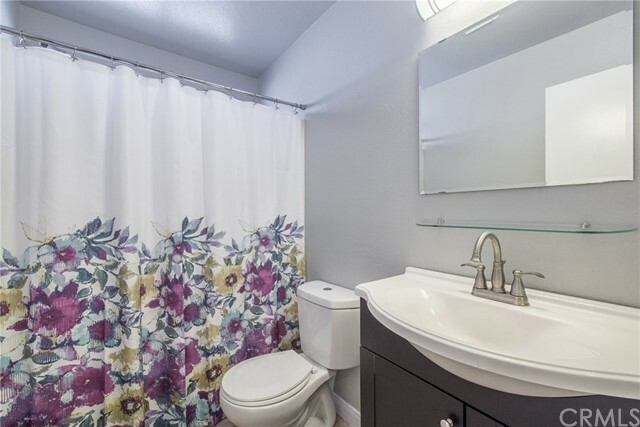 Rare 2 parking spaces, inside laundry hookups , granite counter tops with recently remodeled kitchen, bathrooms, newer flooring, granite counter-tops, soundproof sliding door, light fixtures plus much much more! 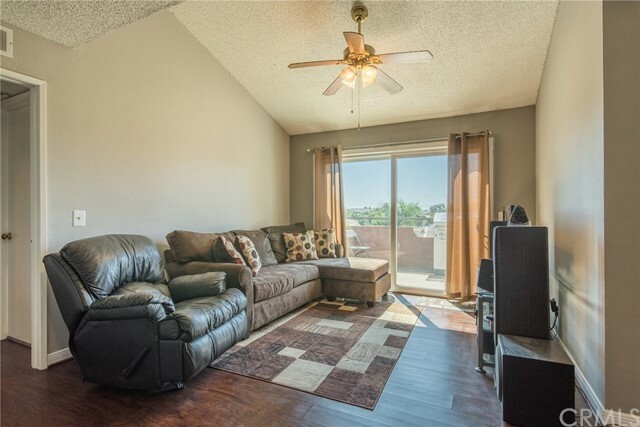 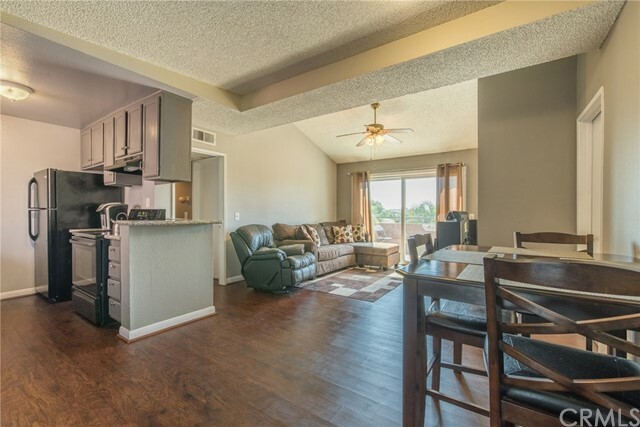 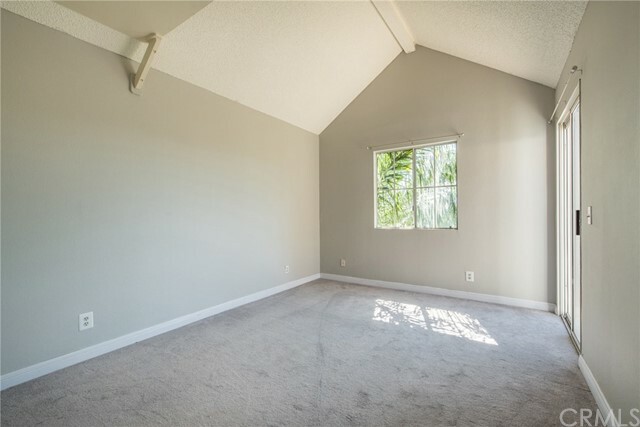 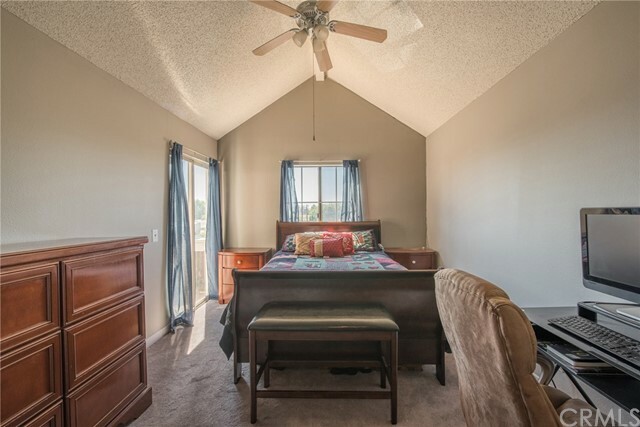 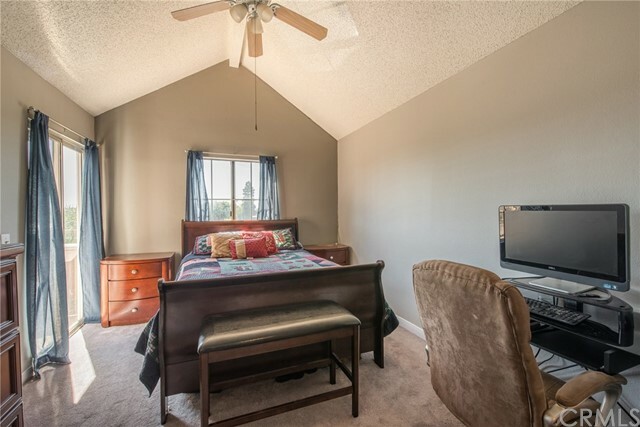 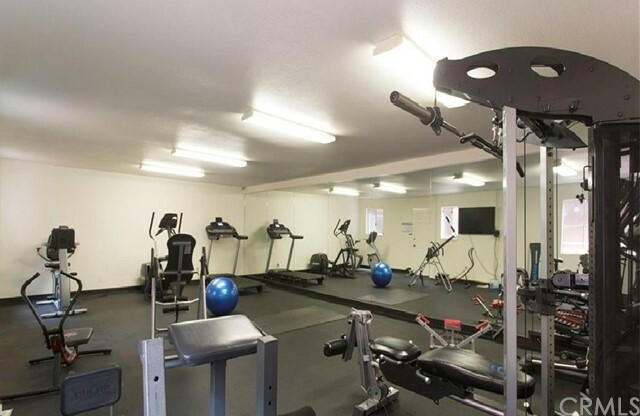 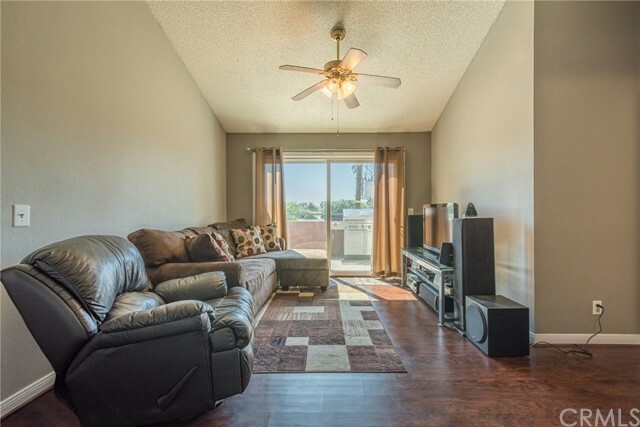 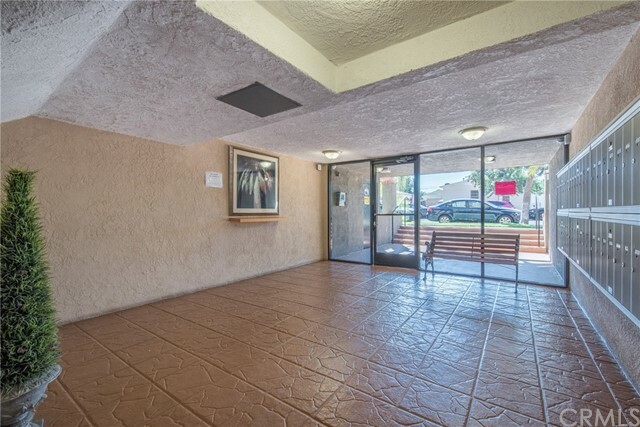 This top of the line condo is in a very sophisticated complex that offers recently remodeled Gym facilities, Clubhouse, Spa and BBQ area. 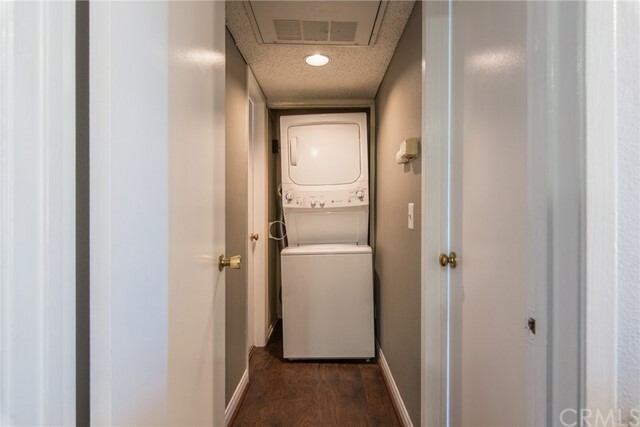 Hurry this unit will not last!